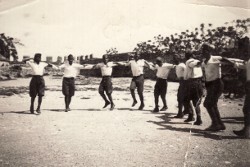 Above: Dancing with his peers during his National Service. Panagiotis is second from the left. 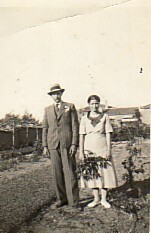 Above Right: An engagement shot with his fiance, Amalia Lada. Above: With friends. 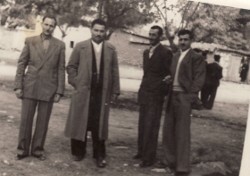 L-R: himself, Alexandros Karamanos, Dimitrios Politis and Eleftherios. 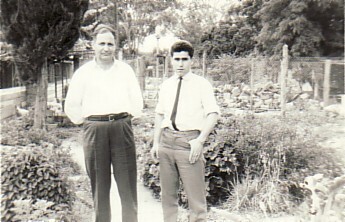 Above Right: His cousin, Ioannis Hatzipanagiotou. Above: Family and friends. In the back row are: Calliope Mavromati, his wife, Amalia, Konstantinos and Thekla Koukorovli and unknown (2). 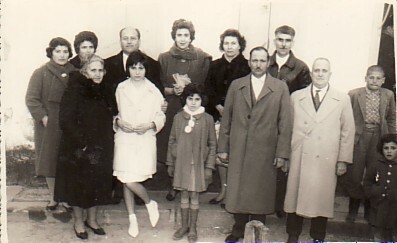 In the front row are: Penelope Tripatzi, his daughter, Chrysanthi, unknown, himself and his brother, Stylianos. 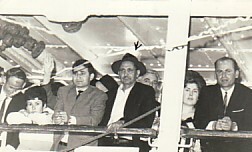 Above: Returning to Greece in 1964; he is in the middle. Above Right. 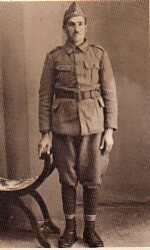 Shepparton, Victoria. With Stelios Koutzamanis.